Dubai carrier Emirates has announced it will introduce five more flights a week to the Dutch city of Amsterdam. The carrier said the additions are due to strong demand and would complement its existing double daily Airbus A380 services. Four of the new flights will begin on December 1 with the fifth added on January 1, increasing Emirates’ frequency between Dubai and Amsterdam to 19 weekly flights. EK145 will leave Dubai early Monday, Wednesday, Friday, Saturday and Sunday. Return service EK146 will depart from Amsterdam on Monday, Wednesday, Friday, Saturday and Sunday in the late morning. The new flights will be operated by a three-class Boeing 777-300ER with eight first class, 42 business class and 310 economy class seats, as well as 20 tonnes of cargo capacity. 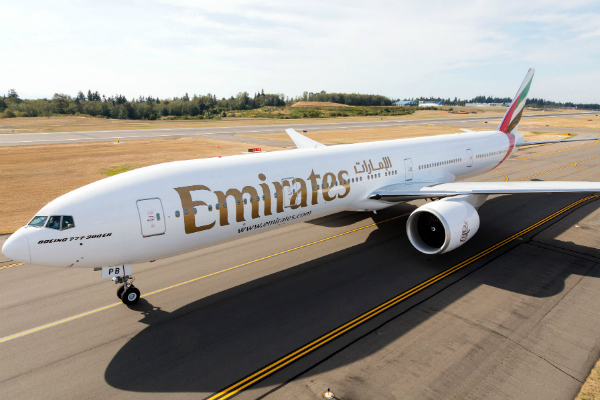 Earlier this week, Emirates said it would also add flights on its Dubai-Toronto route, which has also seen high passenger demand.